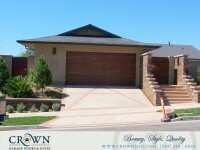 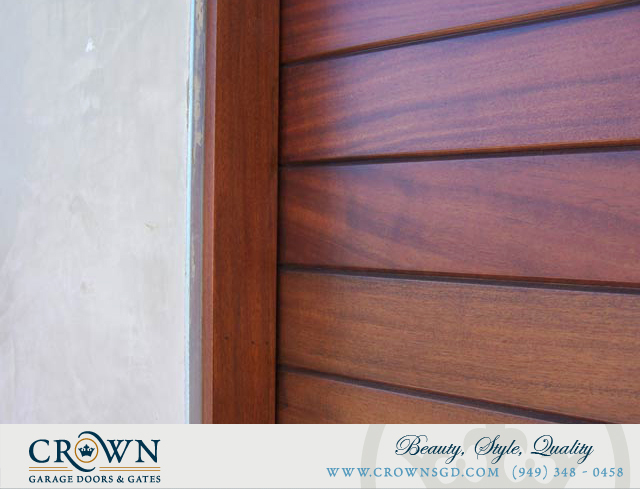 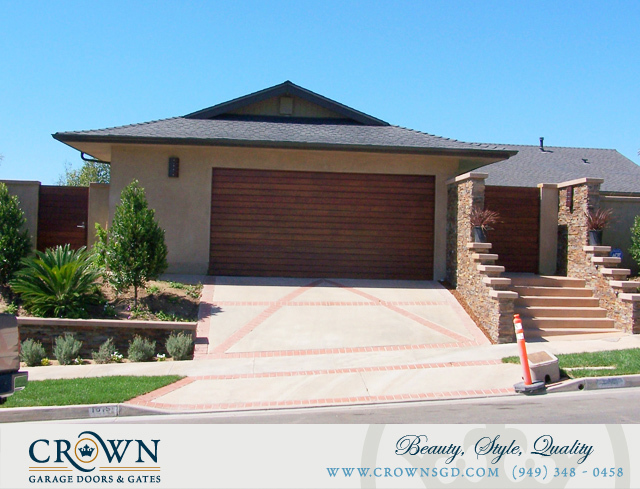 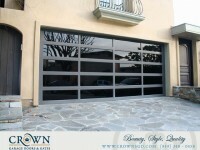 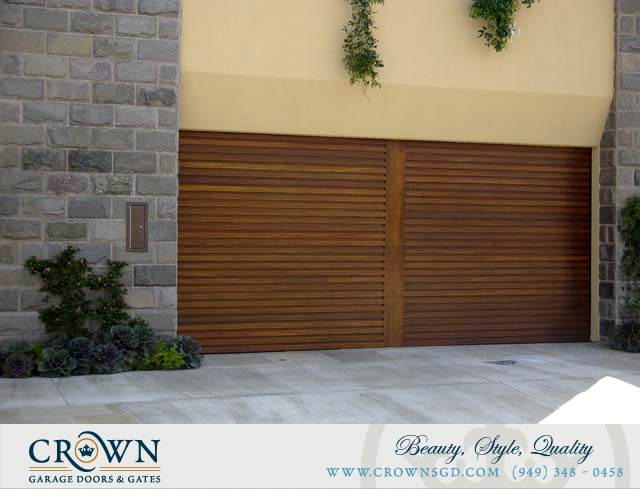 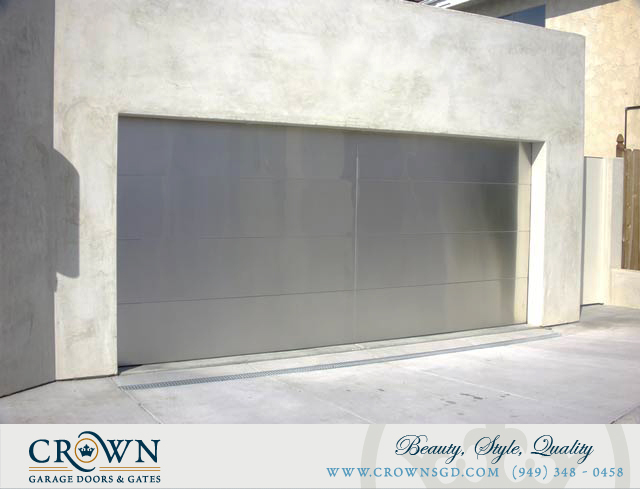 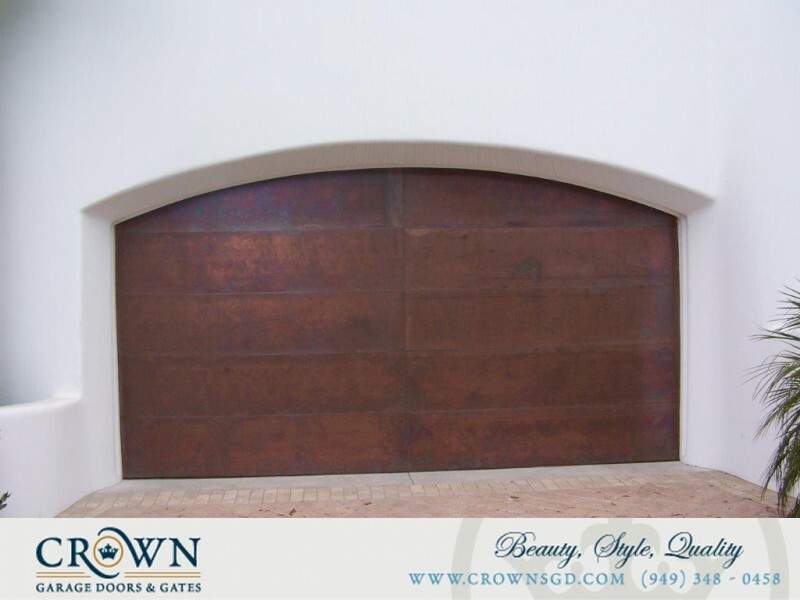 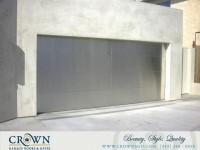 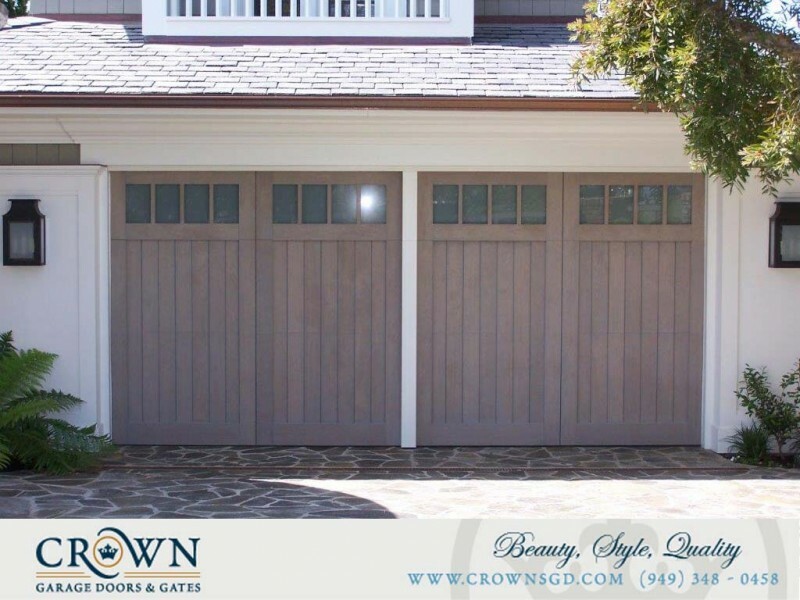 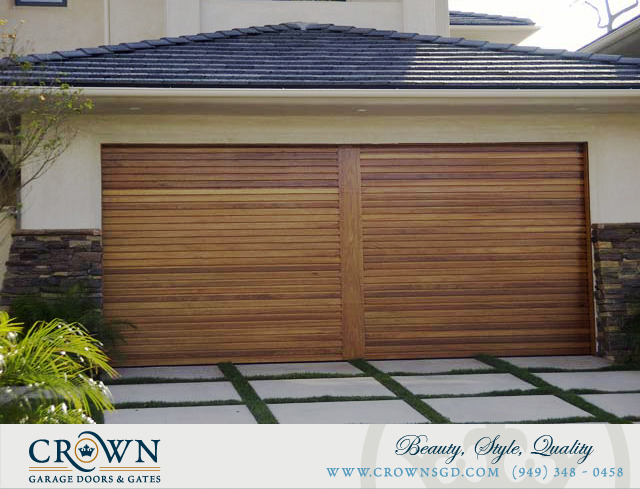 When unique modern architecture calls for unique garage doors, Crown has endless possibilities for your home. 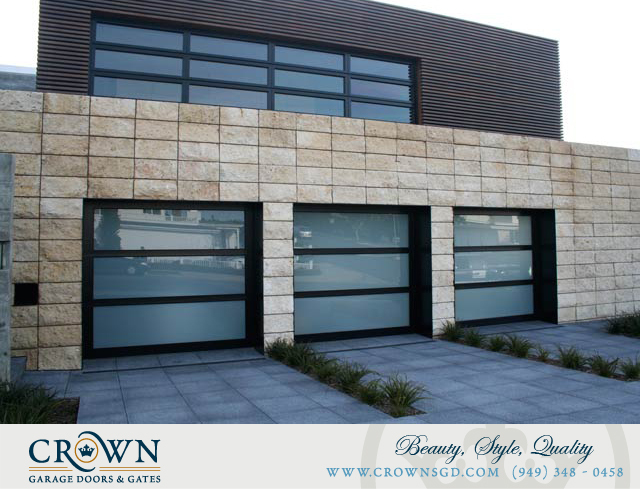 Combinations such as aluminum and glass, wood and glass, wood and steel, wood and copper or wood and zinc will provide a bold and sleek look for your contemporary home. 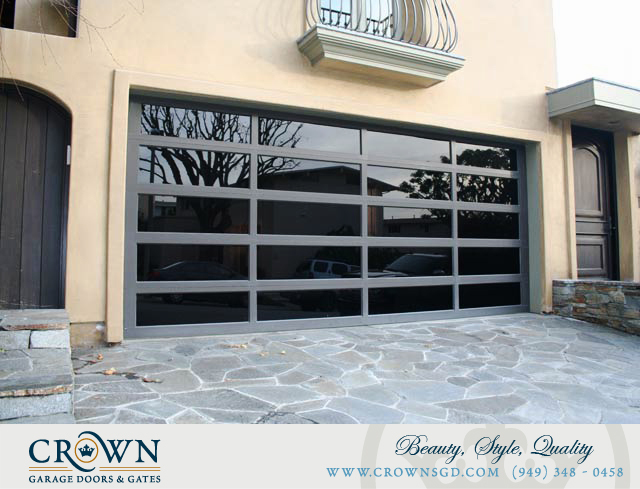 Many glass options are also available to help control the degree of light transmission and privacy.